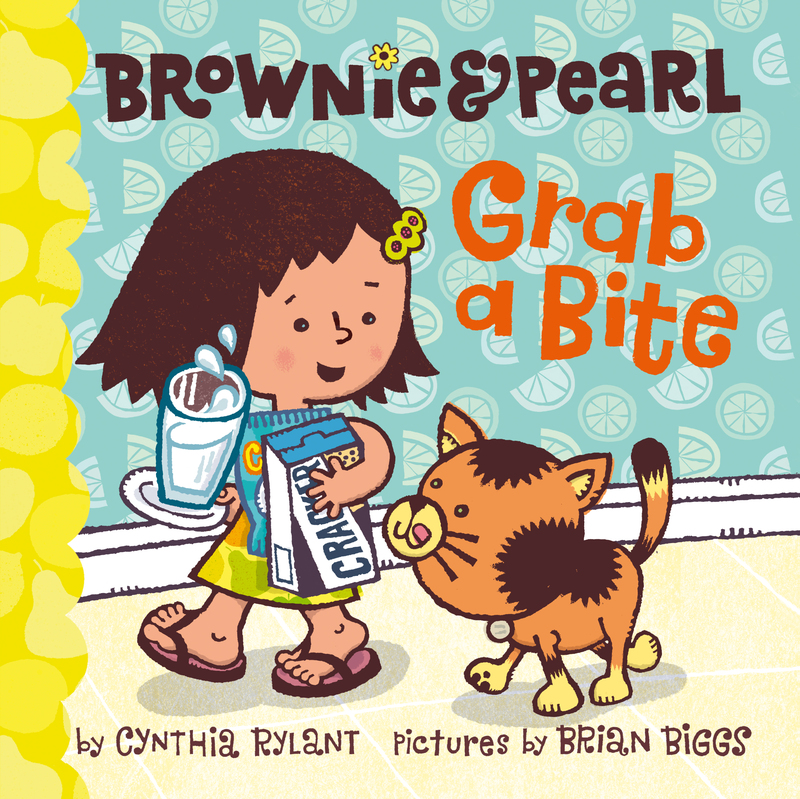 With their simple stories, bold, graphic illustrations, and pitch-perfect moments of humor, the books in Cynthia Rylant's acclaimed Brownie & Pearl series are a wonderful choice for babies, emerging readers, and everyone in between! "Fans of this perfect preschool fare will once again delight in the series’ playful treatment of the everyday activities.... Biggs’ boldly colored, digital art is presented in clean, clear compositions that make good use of white space...to highlight the playful action of the story rather than the domestic setting. The use of white, however, is perhaps most effective in the pleasing final spread showing both friends licking off thick milk mustaches. The short, carefully crafted sentence can also support beginning readers in their efforts to decode text. A satisfying addition to a consistently strong series. Bon appetit." "Biggs’s vibrant illustrations fill out the spare text with details: Brownie’s dress has an apple, pear, and orange pattern; the blue wallpaper has a citrus-slice pattern; and so on...preschoolers will enjoy the friendship and older children may memorize the short, simple text to build pre-reading skills. A solid addition to the series." "The distinctive digital artwork uses bold lines, clearly defined shapes, and pleasing colors to create a homey setting for this likeable duo. 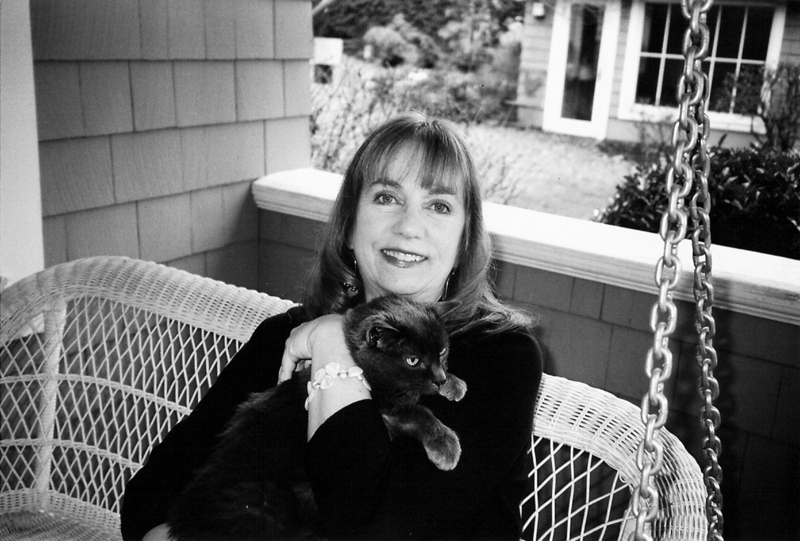 With short, simple lines of text in large type, this picture book will please beginning readers as well as younger fans of the Brownie & Pearl series."